Plan your juice cleanse for any where from 3, 7, 10, or 24 days. Mark your plan on your calendar. Call and book your colonic appointments. You may want to consider 2,4 to 6 colonics depending on your length of Juice Cleanse. Colonic appointments are vital to the success of your Juice Cleanse. As you dislodge toxins during your cleanse, you want them to leave your body for good. It’s very important that you don’t just recirculate the toxins so they can find a new place in your body to hide and continue to cause health problems. When planning your cleanse, don’t to be a hero! Plan a time frame that will be successful. You can always do another juice cleanse. I’m going to repeat, mark your cleanse on your calendar in advance making sure you are not over committed during that time frame. In your kitchen organize a space that is dedicated to your juicing and keep this setup till your finished your cleanse. Plan a area close to the sink as this will make it easier to rinse your juicer parts. It is very difficult if you have to keep setting up your juicer. You can also make it easy on your self also and use some pre-made fresh pressed juices. Pulp and Press is a company in my area. Look around where you live and you might find a company that will be helpful. After offering that as a great connivance. 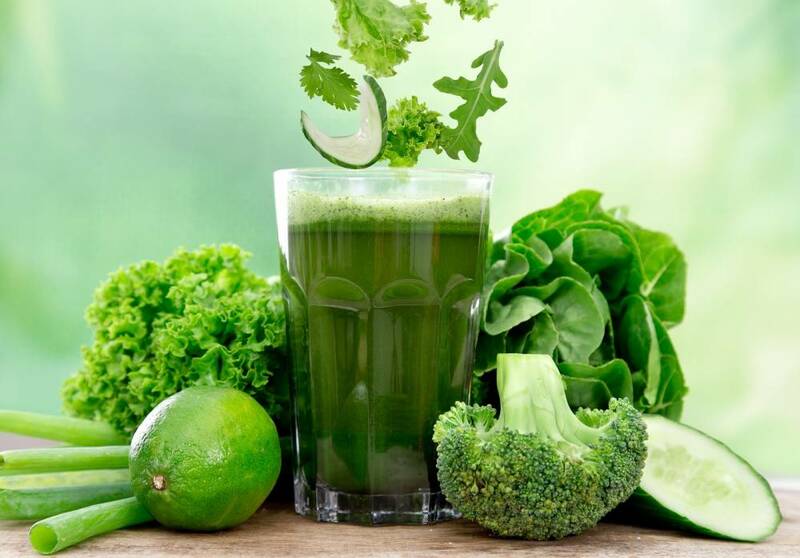 Fresh juicing in your home is of course the best and most beneficial solution. Morning: Juice enough for your daytime of juices. Another option and the best option would be if you are working from home and you can juice as needed. 4 QTY 250ml/ 8oz mason jars with a sealing lid. Fill them and put them in a travel cooler with ice or a frozen travel pack. During the day: Drink your next 4 juices in equal increments during the day. For example: 10am, 12am, 2pm and 4pm. If you feel extraordinarily hungry, feel free to add a juice if needed. As the cleanse continues your huger will be settle down and won’t be to much of a issue. After work: In your juicer make enough juice to drink at 6 pm and 8 pm. Drink your 6 pm juice right away and put your 8 pm juice in a mason jar and refrigerate for later. Any time during the day you can have herbal tea and lemon water. Make sure you are drinking at least 8 glasses of water during the day. You can have your water in the form of hot tea or cool water with or with out citrus. Continue this pattern for the number of days you have planned your cleanse. Detoxification will have symptoms. It is really important to understand the process of detoxification and what is normal for your body. Your body knows what to do; I just want to make sure you can follow your bodies lead. Remember to rest if your body is tired. Here are some recipes to get you started. You can make your own recipes according to the produce available too. Wash the fruit and vegetables. Keep the leaves on the celery. Juice the rest and enjoy. Obtain three of the following kinds of leaves and green vegetables. The variety shown below gives you a chance to change up your juice.